"The presentation was very structured and focused on the latest industry trends." "Senior executives – face to face"
"This “open connectivity” really fosters the sharing of new raw ideas – potentially seeds for a real collaborative business opportunity." "Meet other senior level executives in a protected environment." "The topic was very interesting and at the pulse of time. Also the discussion was very lively and enriched my work." "Start building sustainable business relationships face to face." 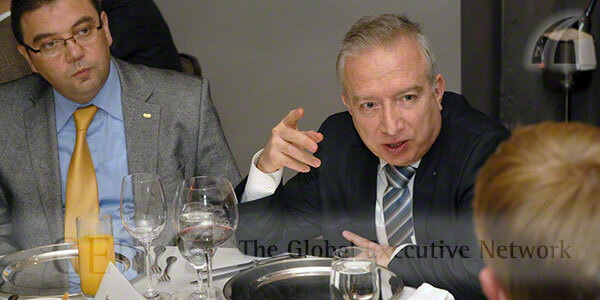 "Executives of different cultures and regions are meeting at GEN Executive Dinners." 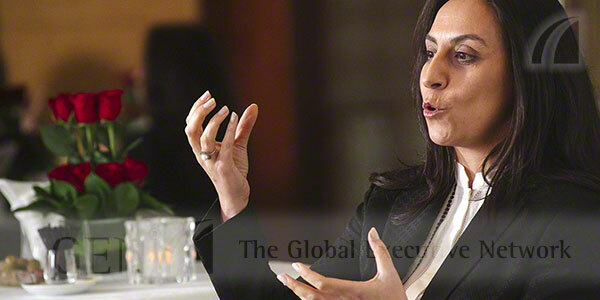 "Female leaders are always part of GENs Executive Dinners." 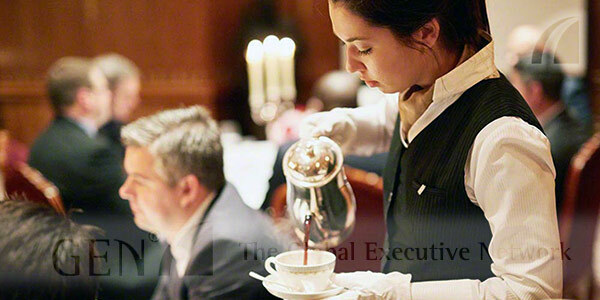 "Services tailored for senior level executives"
GEN - The Global Executive Network is a global provider of high-quality Executive Events for senior business professionals, covering current trends for industry-focused and management-related topics. The company operates in more than 90 countries and has achieved an excellent reputation. Each year, more than 10,000 senior management guests of The Global Fortune 15.000 Companies participate in GEN’s Executive Events. More than 1,000 events covering over 50 different subjects are offered every year. What is the value for me to attend an Executive Event? A GEN Executive event affords you the opportunity to experience peer-to-peer discussions with other high caliber executive attendees over 4–5 hours in a private high quality content environment. Enjoy excellent company and take away your individual high quality content. Validate your strategies and expand your contacts in a topic driven peer to peer environment. Meet key influencers and decision makers, either cross industry or industry focused. Boost your business career by getting the latest insights and how-to knowledge. Over 5,000 samples of Executive Event impressions from literally around the world. All pictures have been exclusively taken at Executive Events of GEN. 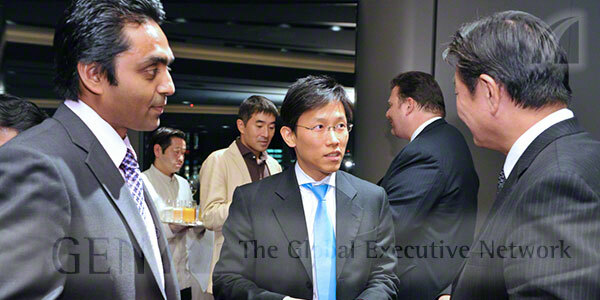 The Professional Council of GEN - The Global Executive Network monitors the professional quality of the Events. The principal goals are to refine the topic contents and to recognize new trends in their early stages so that they can be developed quickly into Events. 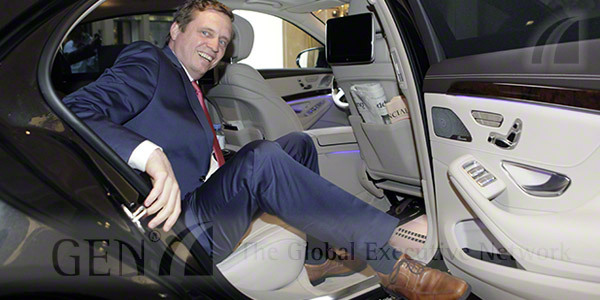 This means that GEN - The Global Executive Network Events are always extremely market-relevant. Executive Exchange are half-day (12.30 to 6pm), (cross-)industry executive exchange half day forums that allow in-depth and focused discussion and assessment of key (cross-)industry trends and C-Suite management related issues. Executive Exchange allows top-level executives the opportunity to exchange ideas, insights, and advanced best practices with peers within or across industries to help minimize déformation professionnelle, foster innovation, and drive solutions in fast changing global markets and economics. 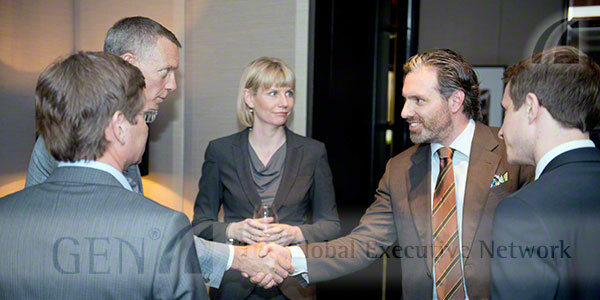 Executive Exchanges are held in principal global markets. If you are a CEO, CMO, CTO, CIO, COO, CPO, CSO or a Sales Leader of a Global Fortune 15.000 Company, please advise about your field of expertise and we will advise when and where the Video Interview with you will take place. Video interviews will be published on GENs website as well as published in GENs global biweekly newsletter. Video interviews will be produced all across EMEA, across all of The Americas as well as in 12 cities across Asia incl. ANZ, India and Japan. Your time is valuable. Our service is designed especially for you. We’ll pick you up before the event, when and where you want to be picked up, and take you home or to your next stop after it’s over, provided you’re a team manager, department or division manager, or Board member. 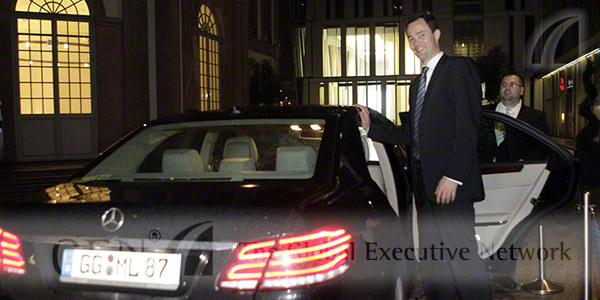 For you this round-trip service is free of charge within a 30 mls radius from our event hotel. You must make » your reservation a minimum of three days before the event. 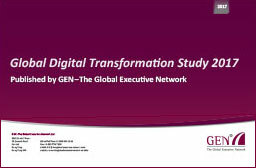 GEN ̶ The Global Executive Network is conducting a Global Digital Transformation Study 2017 during Autumn 2016. Final release of the study is January 2017. This global study is an overview of vendors and consultants supporting Digital Transformation as well as contains dozens of Digital Transformation case studies around the globe (incl. The Americas, Asia incl. India, Australia and Japan as well as all across EMEA) and an important part is the input of experts around the globe what is relevant to get Digital Transformation successfully executed in a corporate environment. 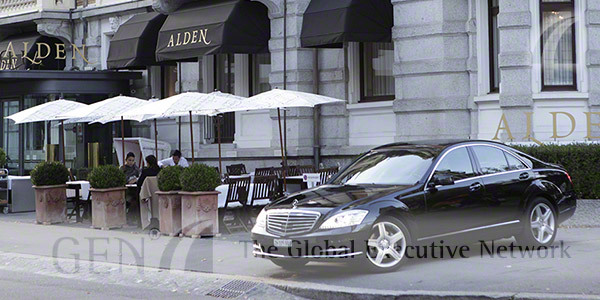 GCE – Global Custom Events is a division of GEN – The Global Executive Network. GCE operates in over 60 cities around the globe, working for leading global brands as well as mid-size companies. 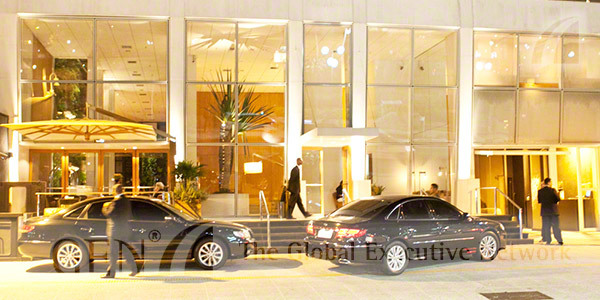 GCE has lots of experience, having executed several thousand events for corporate clients over the past 26 years. GEN - The Global Executive Network Inc.
GEN - The Global Executive Network Ltd.